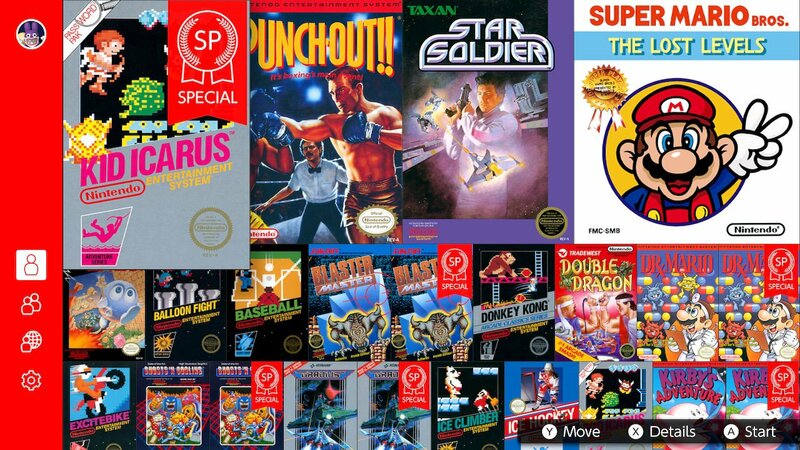 Nintendo Entertainment System – Nintendo Switch Online has been updated with three new games this week in Super Mario Bros.: The Lost Levels, Punch-Out!! Featuring Mr. Dream, and Star Soldier. But, as with past months, Nintendo has thrown in an extra surprise. That has seen them add Kid Icarus SP, which will see you start in the final stage with the Three Sacred Treasures in your possession. Don’t ever say “I’m finished” again! In this special version of Kid Icarus, each of the Three Sacred Treasures – the Mirror Shield, the Arrow of Light, and the Wings of Pegasus – are already in your possession, and you’re ready for the final stage! Seriously these items make Pit so strong. The final stage has a completely different feel from the first stage, and at the end of it you’ll face off against Medusa, Queen of the Underworld, in order to bring light back to Angel Island. In 2012, 25 years after the original Kid Icarus released, Kid Icarus: Uprising was released for the Nintendo 3DS system.